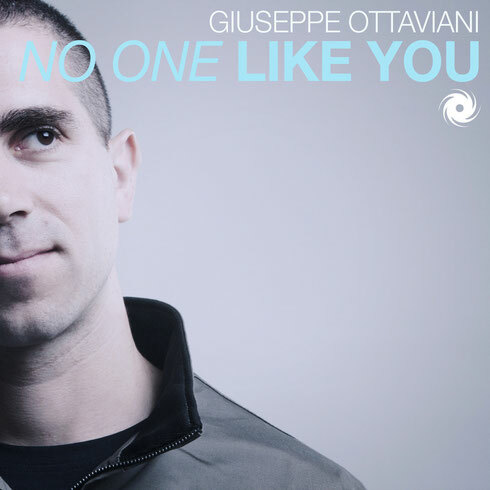 In the vocal stakes, 2015 has already seen Giuseppe Ottaviani ring that Beatport chart bell with his Jennifer Rene-vocalled ‘Lean On Me’ release. Now the Italian switches out the vocal yin for some of his instrumental yang, returning now with the infectious ‘No One Like You’. Taking its musical cues from the summer season ahead, ‘No One Like You’ is an enormous slice of sun-on-the-back-of-yer-neck trance. Fully rigged with Giuseppe’s drums, percussive hats and claps and plenty of pad, chord, and subtle sub-melody aura, he sets ‘No One Like You’ on its way. Massing its sun-chiming synths and beatific harmonies in the drop, the end of the break finally succumbs to an energising, up-rushing conclusion.